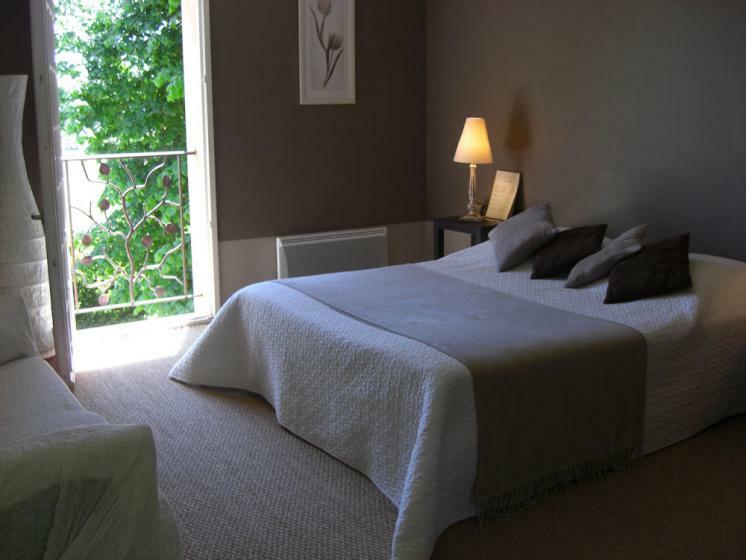 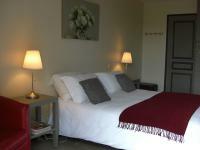 Come and discover my charming guest rooms at a stonethrow from the medieval quarter of Sarlat. 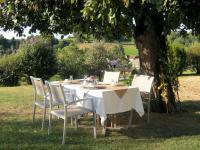 The guest house is located on a little hill offering a breathtaking panorama on the hills and countryside surrounding the medieval city. 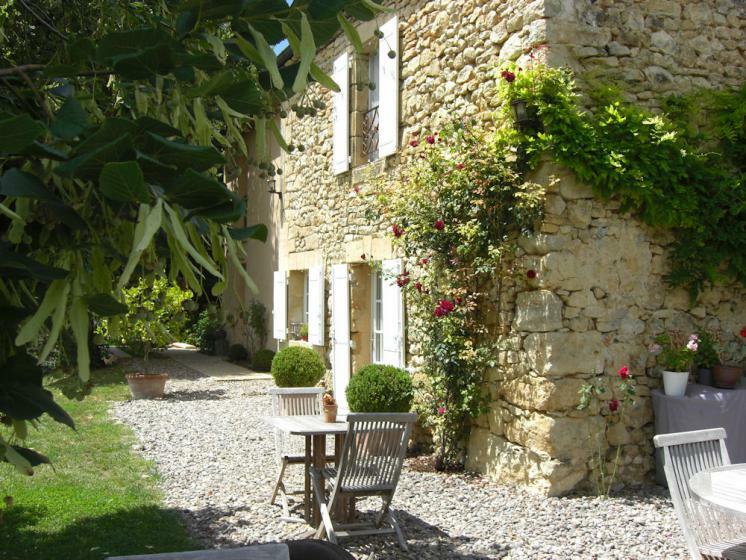 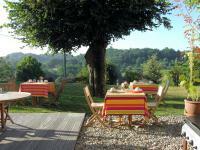 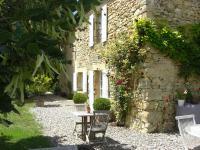 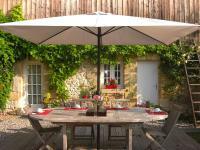 You'll therefore enjoy all the advantages of being close to Sarlat, with no drawbacks. La Colline d'Orance is thus the perfect place to stay for anyone who wishes to discover this part of the Dordogne; besides Sarlat to be visited both at night and during the day, you'll enjoy its market on Wednesday and Saturday morning (one of the loveliest in France), the surrounding castles, chateaus and fortresses, gardens, etc. 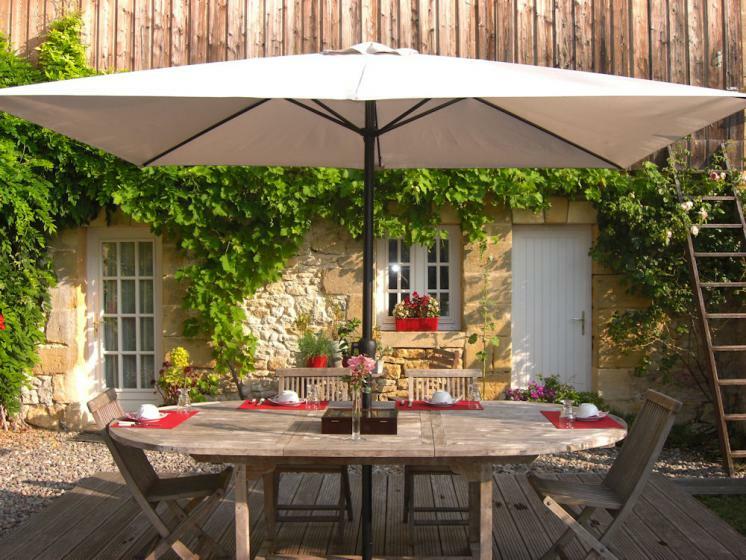 You'll also get the opportunity to discover its delicious local cuisine, traditional produce such as foie-gras and truffles, and the many leisure activities offered closeby. 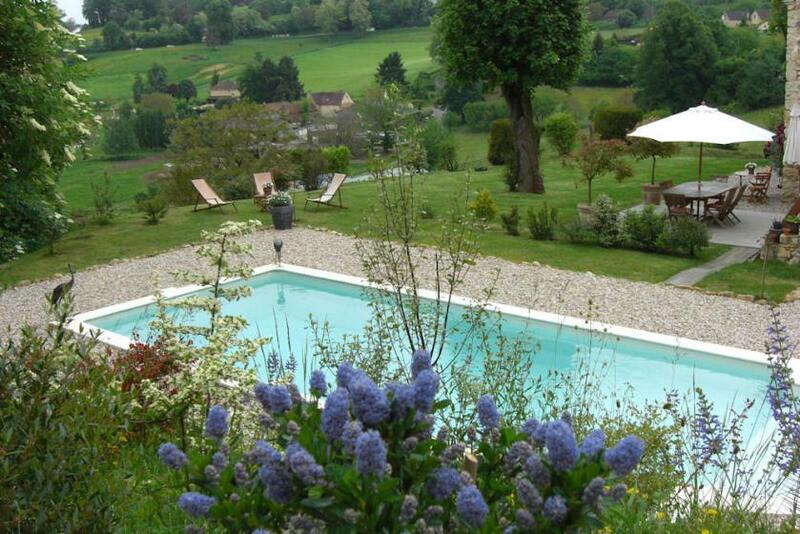 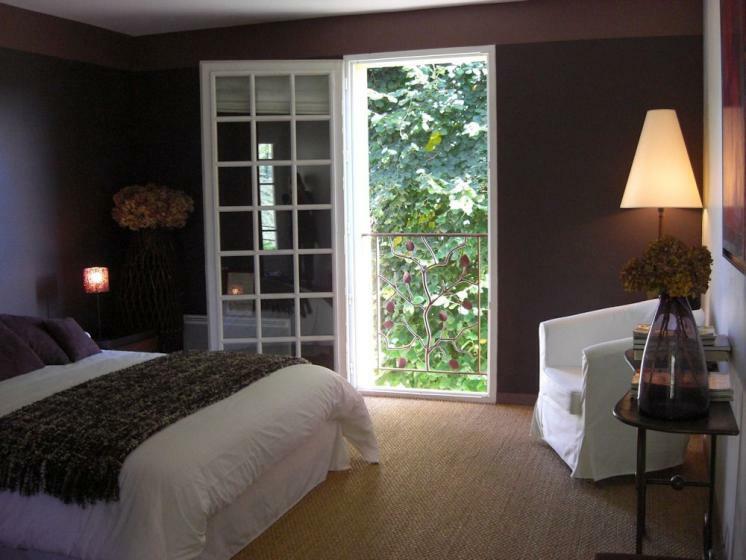 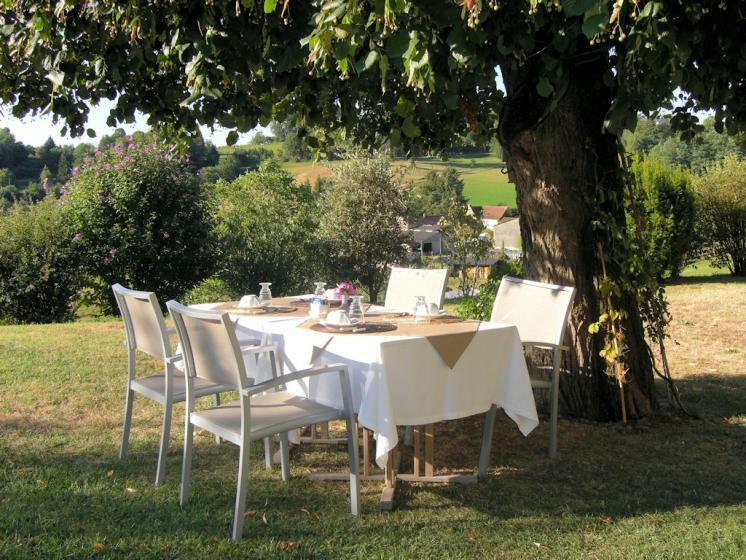 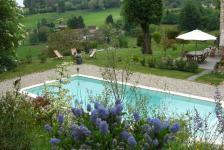 Staying at La Colline d'Orance will remain one of your best souvenirs.